Stock product - detailed vector illustration - Isometric People Collection - Hospital 13 - created by Aurielaki. Image formats EPS AI JPG. SKU: Hospital-13-People-Isometric-AurielAki. Category: Isometric Hospital People. 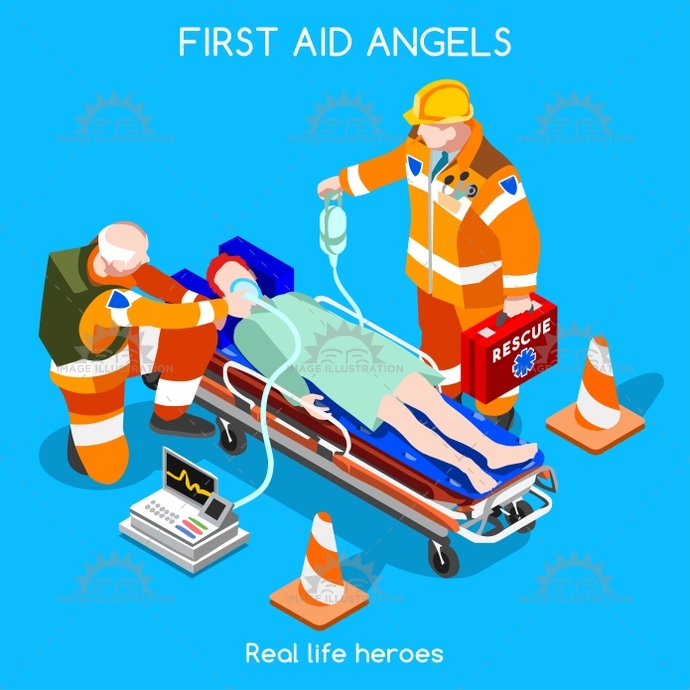 Tags: 3d, accident, adult, aid, angel, assistance, banner, care, cartoon, cervices, character, clinic, clinician, concept, cpr, crash, day, disease, doctor, drip, emergency, facility, fireman, first, flat, health, healthcare, Hospital, illustration, infographics, intensive, isometric, male, medicine, oxygen mask, patient, people, procedure, resuscitation, specialist, staff, stylish, template, vector, volunteers, web.